Today, I have a new paperback about to hit the market in the form of My Haunted Life – The Extreme Edition. Weighing in at 210 pages and $12.99, its birth was actually relatively painless as it is essentially My Haunted Life, My Haunted Life Too, My Haunted Life 3 and two additional, never published before stories as a bonus. The cover is I think pretty spooky too! I started writing My Haunted Life last year as an idea to expand on some of the material in Inner Journeys (my first book back in 2005). In Inner Journeys, I talk about growing up with poltergeist and ghosts and how that made me interested in the supernatural and magic. The point of the book was to talk about studying with a real school of magic in the form of the Servants of the Light however. So, I took some of the mentioned experiences and added some more in the form of true short stories and put it out on Kindle. The result was – a minor hit. Something of a first for me. 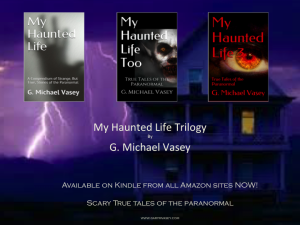 Given the success of that book, I decided to continue the theme and so My Haunted Life Too was born and went to #1 in two categories on Amazon. It still regularly appears in the top 10 of those two categories. Quite a thrill. Only last night, I got a new follower on Twitter who told me they were reading the book and enjoying it. It feels good to know that people I have never ever met, total strangers – are buying and reading my books. 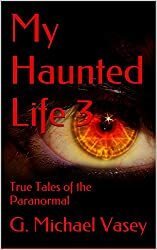 My Haunted Life 3 came out earlier this year as a final follow up. It also is doing well. Being Kindle books, they are all around 60-80 pages long and so I abandoned any thought of a paperback version of each (I did try with the first book but I found the pricing uneconomic). However, by combining all three Kindle books and adding a couple more stories what I end up with is a rather nice collection os short stories at a reasonable price. I am done with the My Haunted Life phase of my writing career now though. 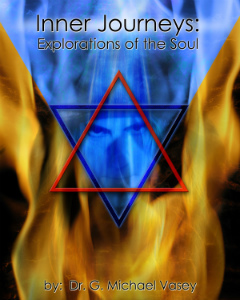 I am not done with books about the supernatural however, and I am working on three new books right now. Two will be the shorter Kindle-type books and one will be a longer paperback novel. I’m having fun. All my life, I have periodically consulted a psychic for tarot card readings. Often, these readings have been amazingly accurate – especially those given by my friend Pat Rickard. Pat is an amazing lady who I have known for about 15-years now from my time in Texas. Now, I am offering an opportunity to win a 30 minute consultation with my psychic! For the next 6-weeks, I am holding a promotional competition to allow one lucky person a FREE 30 minute consultation with my personal psychic – Pat Rickard. All you have to do is sign up for my mailing list to qualify between now and April 20th. Subscribers to my mailing list receivean exciting monthly newsletter with all new and never before published short stories, articles on the supernatural and magic and notice of my new projects (books, events etc.). So, what are you waiting for? Sign up now and get a chance to find out what the future might hold for you with gifted psychic Pat Rickard. Pat Rickard has been working as a medium, psychic and reader for over thirty years. She is a trained medium and Healer with the Gateway School of Healing, Ministry, and Prophesy. 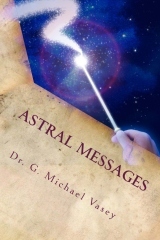 Her teachers in Gateway were Reverands Frankie and Jeff Tunstall both of whom were trained in Lillydale New York, the oldest Spiritualist community in the U.S.A.. Pat is also a Reiki Master and certified Clinical hypnotist. She also works with the Celestial Thymes readers booth at The Texas Renaissance Festival near Houston TX and the Sherwood Forest Faire near Austin TX. Pat has worked as a consulting medium with Lone Star Paranormal Investigative group of Houston, Texas on many investigations. She has appeared with Lone Star on many investigations on the local tv news shows. She also did a segment for Jim Roses Twisted Tour which appeared on the Travel Channel. She does in person readings, phone readings, parties and events. Sign up NOW to win this opportunity to find out about what the future holds for you. Sign up here. 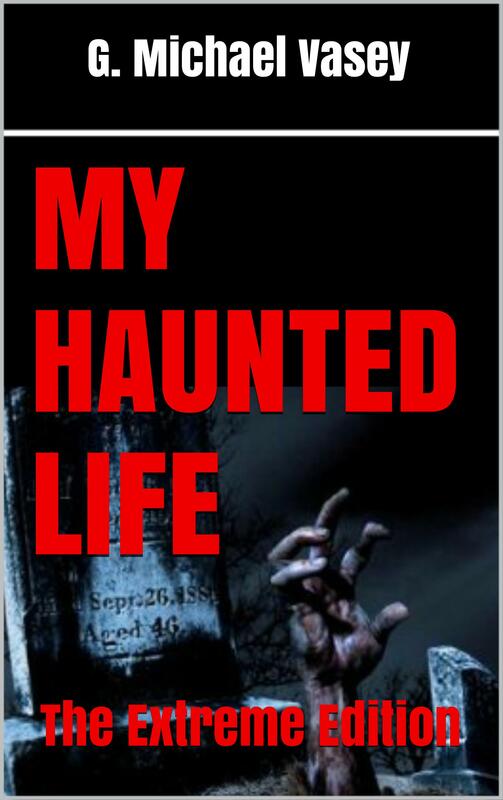 As many of you may be aware, the final act in the My Haunted Life series is a paperback and probably super value Kindle bundle called My Haunted Life – The Extreme Edition. 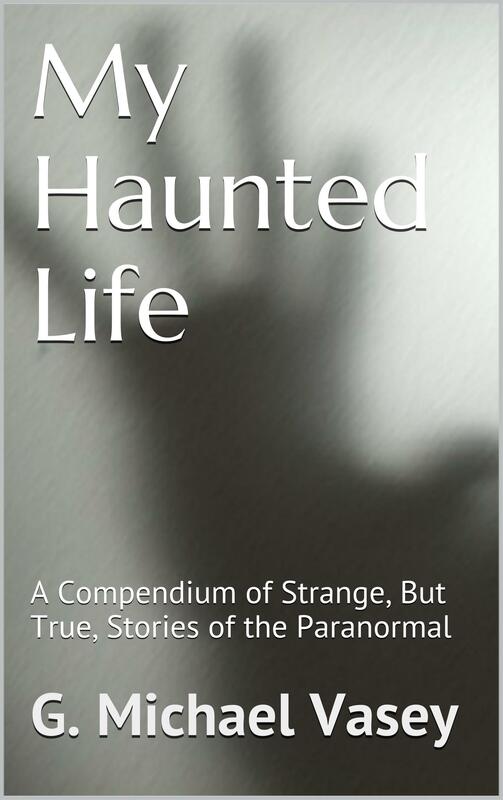 This will feature the contents of all three My Haunted Life book as well as two additional new stories never published elsewhere…. The book should be available later in March and will make a lovely bedtime reading book or gift to the one you want to keep up all night scared sh1tless……. 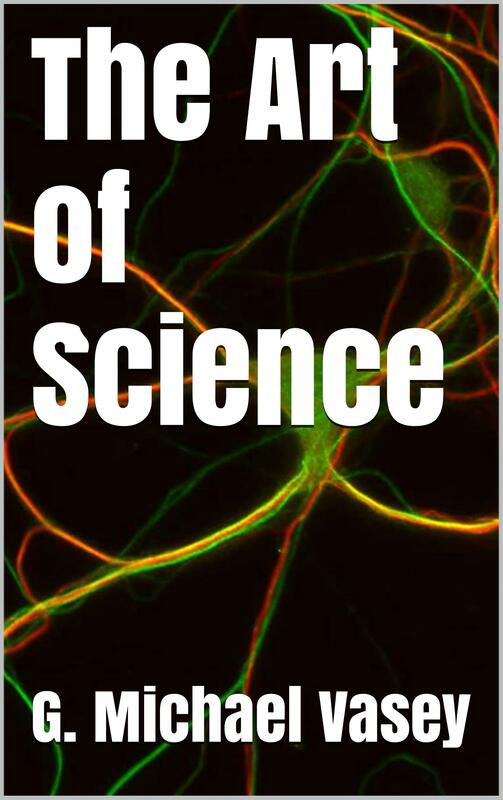 The art of Science – a new collection of free verse – will be FREE on Kindle starting tomorrow February 15th for 5 whole days. Grab it while you can and please do leave a review… Meanwhile, the paperback edition is also now available priced at $6.99 and, if you buy it, you can also get the Kindle version for free. 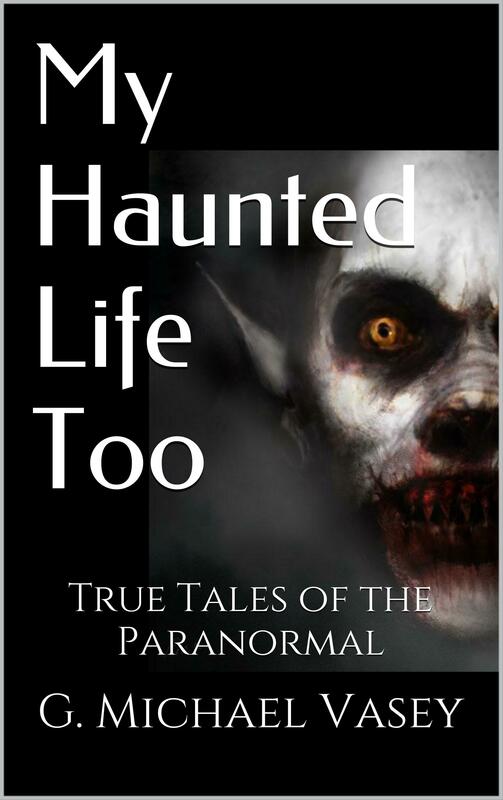 Meanwhile, the My Haunted Life Series continues to thrill with true scary stories of the supernatural and bizarre. All three books remain in the best seller lists. 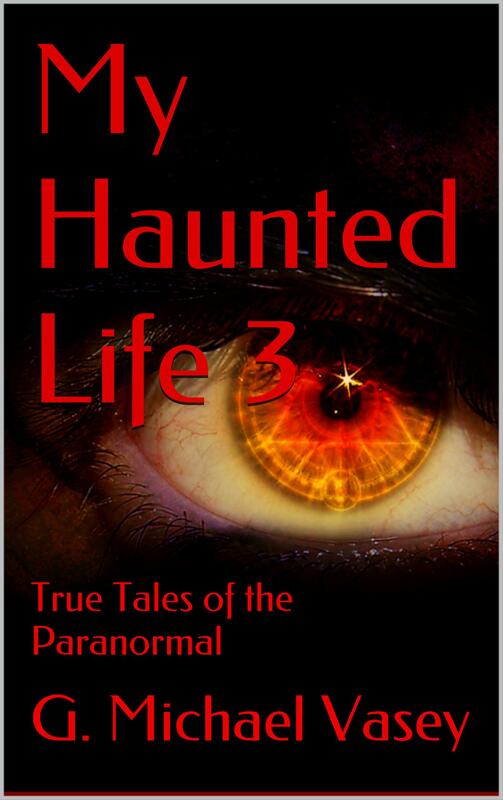 Grab your copy of the latest and last My Haunted Life 3 still only 99 cents. I had a visitor to my website over night. According to his email address his name was God.God at yahoo.com to be precise. However, based on the content of the message left to greet me this morning, God had very little to do with it. I had thought about reproducing the content of his email here but I won’t. The person who wrote it belongs to that small group of people who feel that God has given them permission to hate and take retribution. Just like the people who are ISIS, beheading and killing for God, this, I suppose ‘christian’, believes he represents God and God’s will and uniquely has the power to identify his adversary. I feel sorry for these people. God is love and love knows no bounds. The kingdom of heaven is inside of us as each of us is a small part of the One. This is why we should love one another as we love God. We must also recognize that God is everything and is therefore both God and Goddess. God is also good and evil for not to understand that God is both sides of a two-edged sword is to acknowledge that there must be a duality of Gods. There is not. There is simply One. The email I received was pure evil hatred and abuse – of me, my writing, my very being, along with the Jews, thrown in for good measure I guess. It is a tired and familiar firebrand, fundamentalist, bucket of bile and hatred. Nothing I nor most people would associate with God or love at all. I feel sorry for its author and I wish him well and hope he finds the love he is crying out for in his current condition of reddened mist of anger, hate and racism. A fifth collection of poetry and free verse is now available… The Art of Science is out today!